Taron Lexton is a South African actor who was born on June 29, 1984. Taron Lexton's recent filmography includes the movies Struck (2008) and Room 27 (2005). As of 2018, Taron Lexton has contributed to about 2 movies. Some of the most recent Taron Lexton movies include Struck and Room 27. 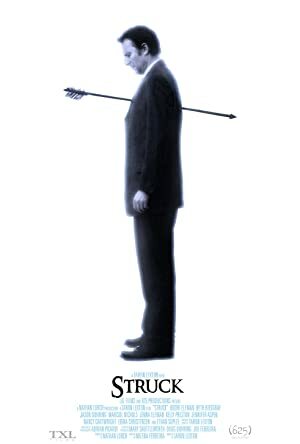 Struck was released in 2008. 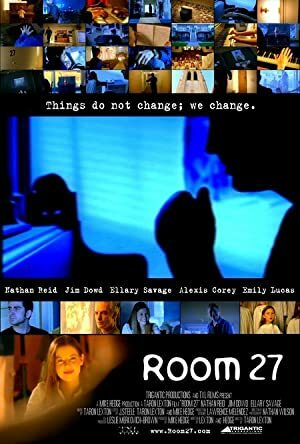 Room 27 was released in 2005.